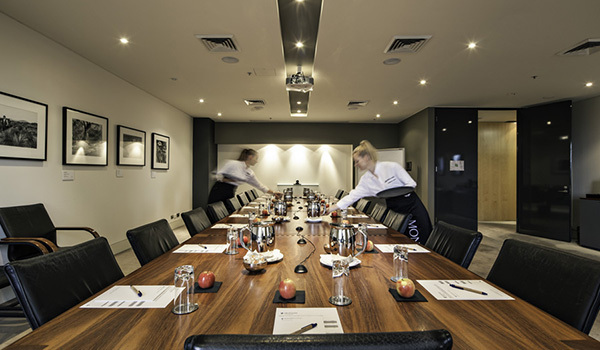 The Monash Conference Centre connects you to everything you need for a successful event – amazing spaces, leading technology, award-winning food and people with the skills and experience to bring it all together. 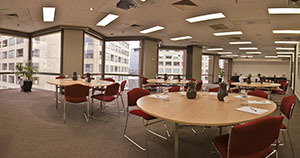 We are the ideal venue for your next meeting, conference, seminar or training session as all our meeting rooms have expansive floor to ceiling windows providing abundant natural light and scenic views, a wide range of audio visual equipment including ceiling mounted data projectors, integrated sound systems with lectern and microphones, teleconferencing and videoconferencing and stay connected with free access to wireless internet. 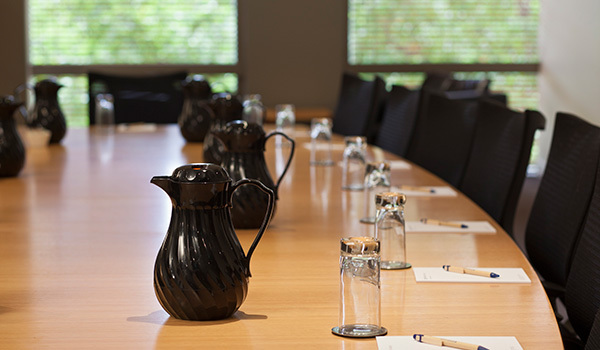 Please contact our office on 03 9903 8000 or conferencecentre@monash.edu to obtain our pricing schedule. 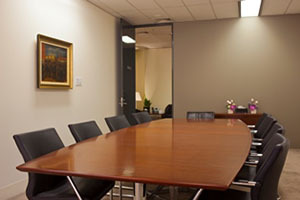 Monash Conference Centre is a wheel chair friendly environment. 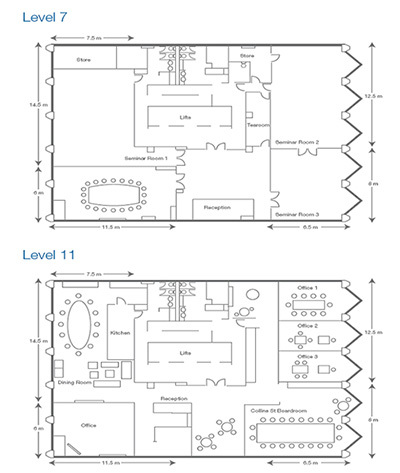 Access facilities are located on Level 7 of the Centre. 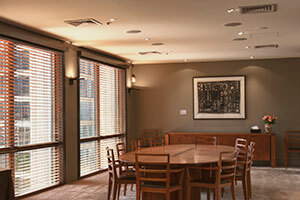 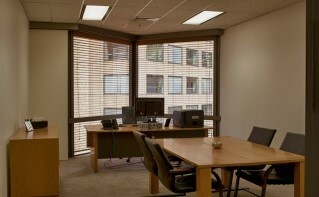 Conference Centre Staff are available to assist with your individual requirements. 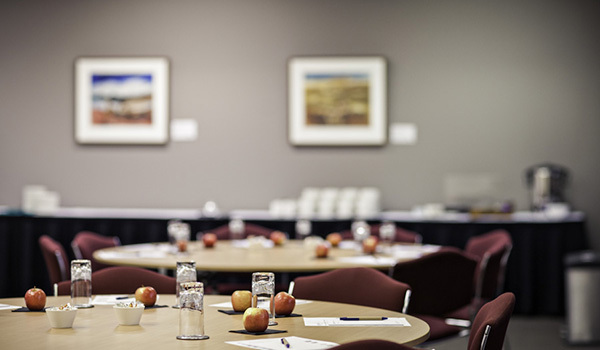 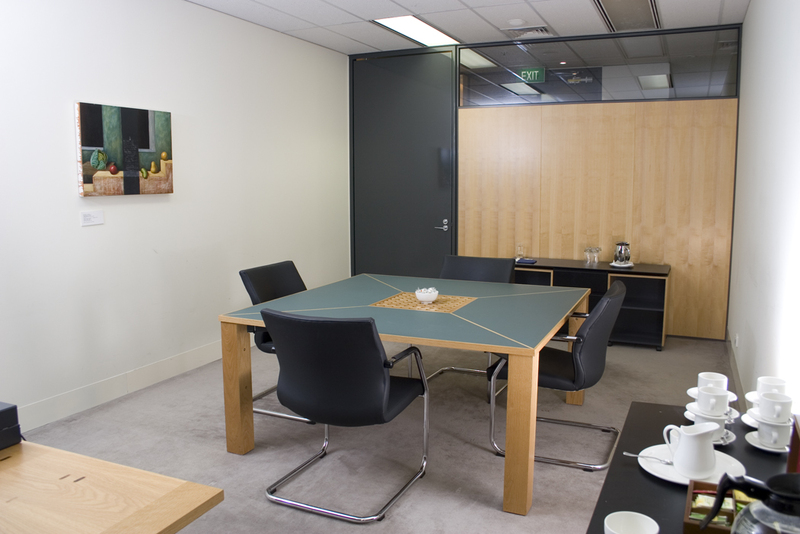 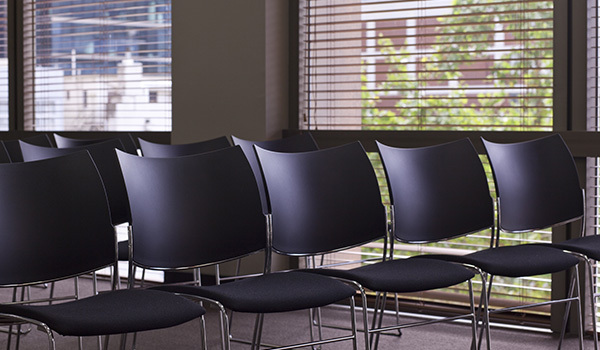 Monash Conference Centre can support events by printing name tags, desk plates, copy or print course papers or simply provide phone and ipad charges.